This is the fight of Mark Magsayo vs Sukkasem Kietyongyuth at Pinoy Pride 29: Fist of Fury. Happened at University of SouthEastern Philippines Gym, Barrio Obrero, Davao City last February 7, 2015..
Mark Magsayo of ALA Promotions dominated by defeating the Thailander opponent Sukkasem Kietyongyuth via 5th round TKO. Magsayo improved his record with 10 wins including 8 big wins by way of KO and no losses. 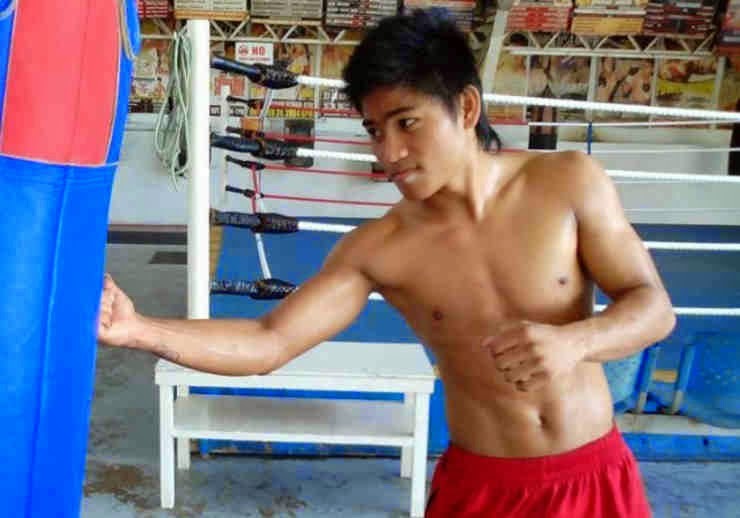 Magsayo is one of the top boxing prospect in the Philippines, he is only 19 years old a lot of big fight awaits him.